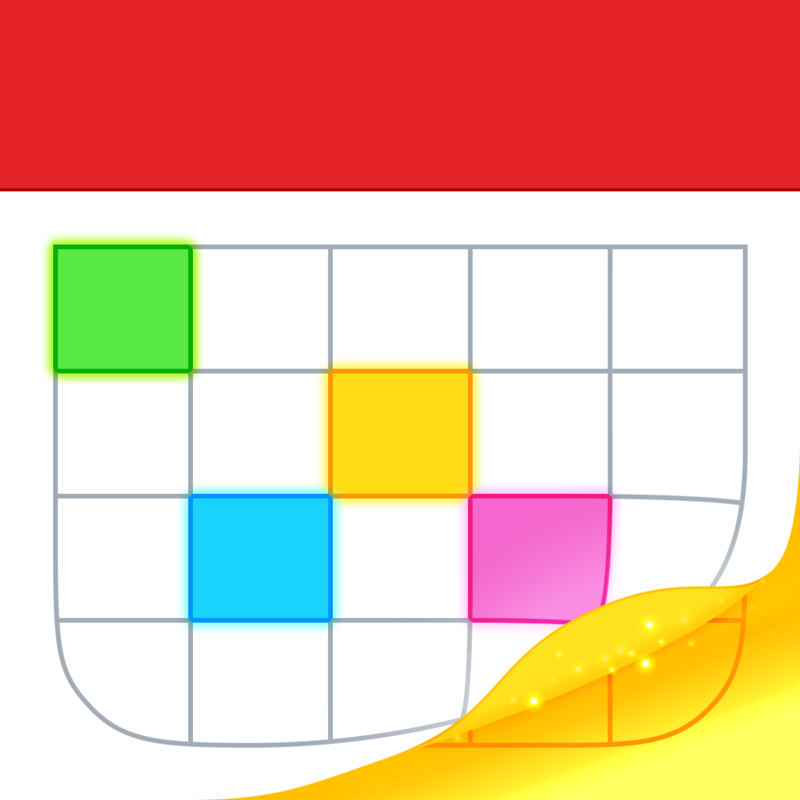 Create reminders by starting your sentence with "reminder", "todo", "task", or "remind me to"
Create alerts with phrases such as "remind me tomorrow at 3PM", "alert 1 hour before", or "alarm 3PM"
We wanted to make an iOS 7 iPhone calendar app worthy of the name Fantastical. 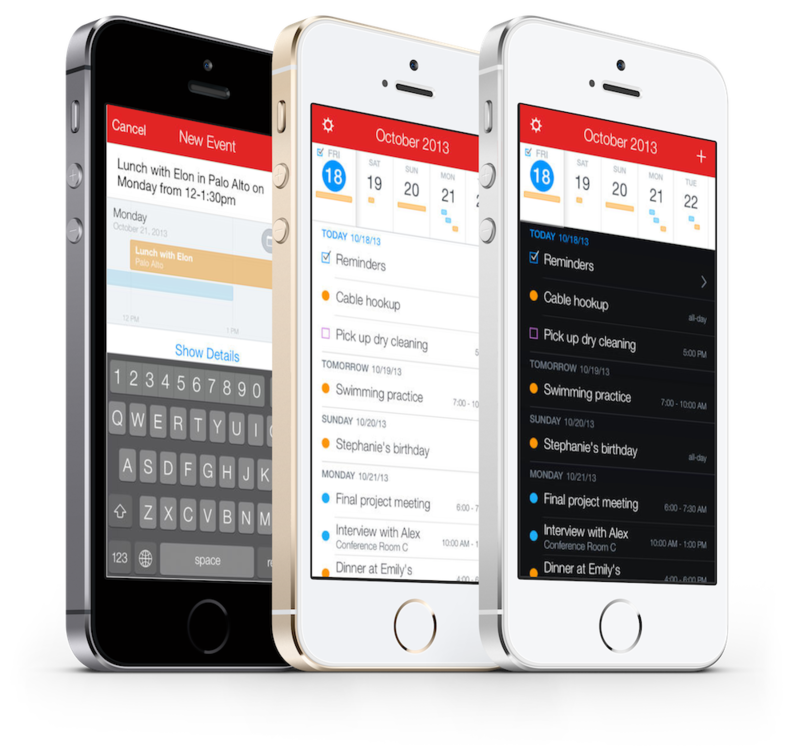 With its beautiful iOS 7 design and functionality, we're confident users are going to love Fantastical 2 for iPhone. 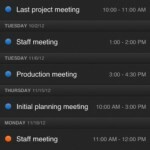 Like the recently released Tweetbot 3, Fantastical 2 is a paid upgrade. As a result, the original Fantastical is no longer available in the App Store. If you own the previous version, you'll need to pay to upgrade. 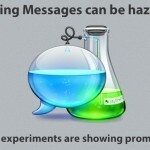 Or you can stick with the first version, which will continue to be supported into the foreseeable future. We're in the process of reviewing Fantastical 2, and will tell you very soon whether the upgrade is worth the price of readmission. In the meantime, the $2.99 app is available for download here.